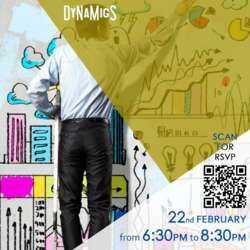 You must be a member of the Shanghai Professional Networking Group to attend this activity. Would you like to join this group? Limited seats available, scan the QR code in the flyer to RSVP.